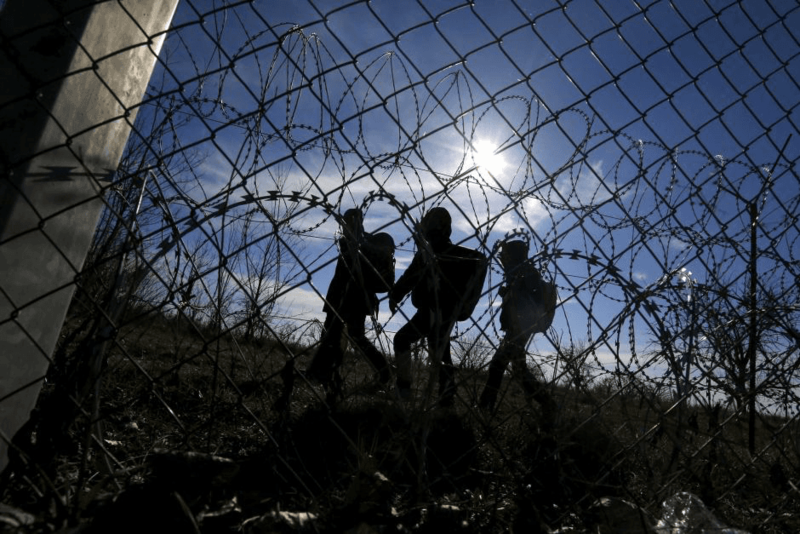 The United Nations Subcommittee on the Prevention of Torture (SPT) will visit Hungary and Macedonia in 2017 to investigate concerning reports that continue to emerge detailing violent and inhumane treatment of migrants and refugees by these countries. In particular, SPT will enquire into the countries’ use of arbitrary detention and deprivation of liberty – under the UN Convention against Torture. Hungary’s securitised border regime has been under international scrutiny, after it erected razor-wire fences along the Serbian and Croatian borders to stop the entry of migrants and refugees into the country. 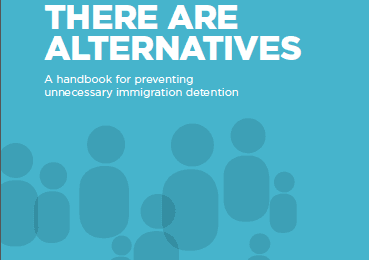 In addition, it passed legislation criminalising ‘irregular entry’ of migrants and refugees, allowing authorities to imprison people up to eight years, deport them and bar their re-entry into Europe. Nils Muiznieks, Commissioner for Human Rights of the Council of Europe, criticised Hungary’s strict authoritarian immigration response, stating that people seeking asylum “are not criminals and should not be treated as such,” whilst the European Court of Human Rights ruled against the country’s arbitrary detention against vulnerable people. Similarly, Macedonia has been under international scrutiny after closing its borders with Greece to stop the transit of migrants and refugees through the country. This has effectively blocked the Balkan route into Europe, stranding thousands of people at the Macedonian-Greek border. Reports of violent clashes between Macedonian police and migrants continue, including Macedonian police using tear gas and rubber bullets against a group of refugees trying to break through the border fence. The SPT will be visiting Hungary and Macedonia in 2017 to investigate these matters further. 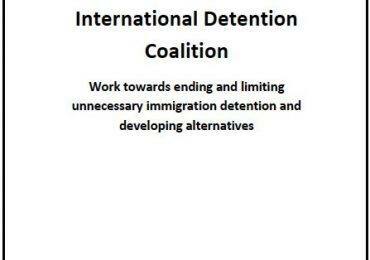 The IDC encourages its members in Hungary and Macedonia to engage with the SPT to help inform their investigation.